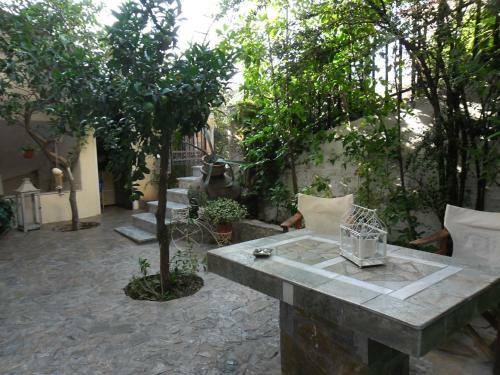 Just 50 metres from Agios Isidoros Beach in Lesvos, the family-run Litsa offers self-catering units with free Wi-Fi and views over the Aegean Sea or the garden. It lies within 10 metres from restaurants and mini markets. Featuring a pool with sun loungers and pool bar, the seafront Gera Bay Studios And Apartments offer self-catered accommodation with free Wi-Fi. The city of Mytilene, as well as the port and airport are a few minutes' drive away.